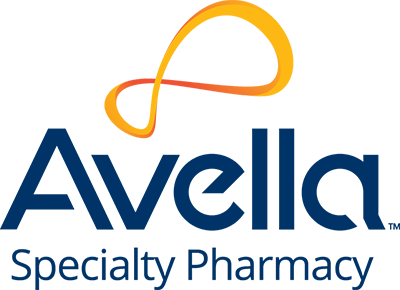 Explain your understanding of the DQSA in its current form, as well as what you think we can expect in the future. 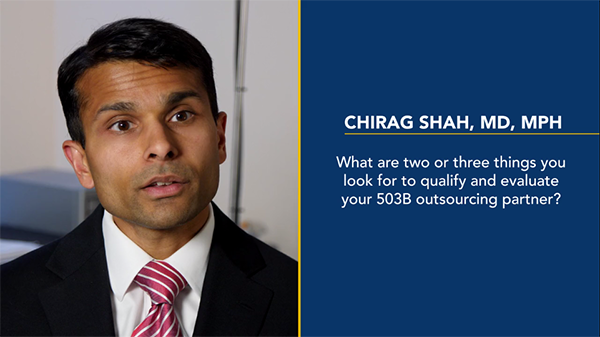 What are 2-3 "things" you look for to qualify and evaluate your 503b outsourcing partner? What resources are available to physicians to perform their due diligence? Some of the medications provided to you from a 503b facility are technically used off-label. What do you think we should look for to ensure patients receive safe and effective medications?